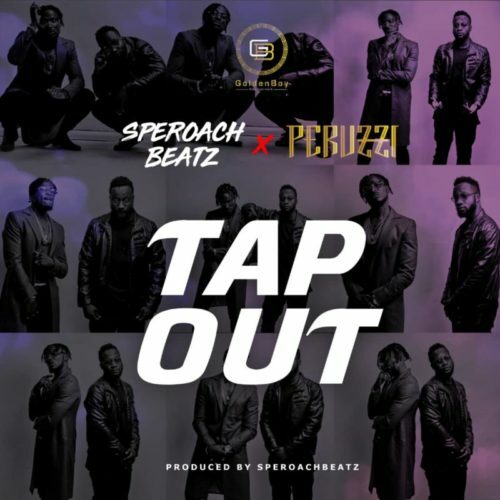 Check out this new music from GoldenBoy ft. Peruzzi – Tap Out out now! Another turn coming from GoldenBoy Entertainment music archives ‘Tap Out‘ ft. Peruzzi. GoldenBoy is home to Peruzzi before he got signed to DMW. The music star gets to work with in-house music producer SperoachBeatz. An amazing visual was made to further boost the jam. Listen to GoldenBoy ft. Peruzzi – Tap Out below. Enjoy & share!